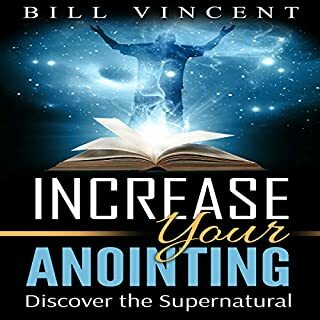 If you are a beginner or have been in the Prophetic for years, this book is for you. 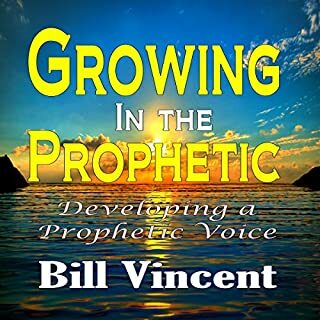 This book starts out with basic principles of the prophetic ministry. 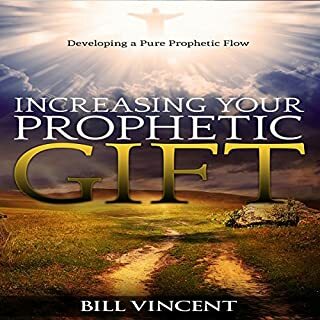 You will discover and be encouraged as you read chapter after chapter of Increasing Your Prophetic Gift. It is time for everyone to tap into their prophetic call and dig to a deeper anointing than ever before. 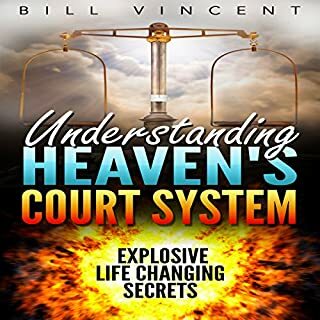 At the end of this book you will read and be activated as you hear the personal experiences of a young prophet. Glory: Revival Presence of God is an exciting fresh look into Revival Glory. Glory: Revival Presence of God will give the listeners greater understanding of their true spiritual inheritance that will help unlock the power of who they are in Christ Jesus as sons and daughters of God. It will release a new outlook concerning Revival and the presence of God. Fasten your seatbelt as you continue listening to this outstanding audiobook. LEADERS are being prepared for this next season of the spirit. These mature and loyal prophets will stand before leaders and announce with great power and strength that position changes are coming. It is time for true Apostles to come forth in power. As I began to type this sermon I heard a voice of ultimate authority echo from Heaven, "True Apostolic IS Coming". I received a prophetic word months ago saying, Apostle come forth. Little did I know what was going to be required of me? 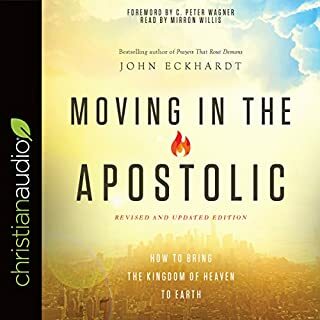 "We had better get a good understanding of apostolic ministry under us...for it will be on top of us before we know it. Samuel is a type of this apostolic leadership. The Lord did let none of his words fall to the ground nor did he beg his bread from the people". 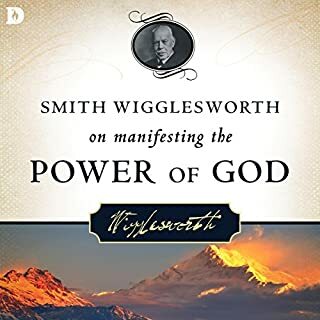 There is much in this book if you are a follower of Christ. 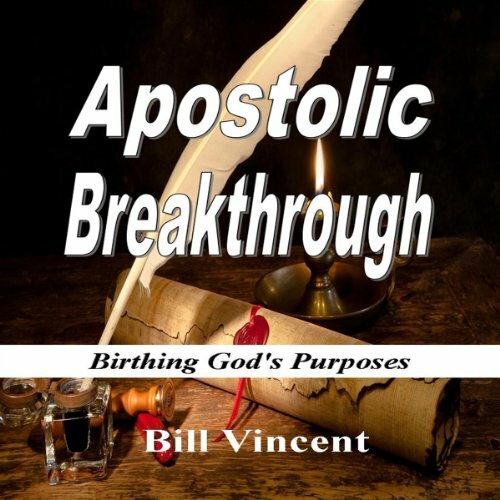 It will teach you what the apostolic is and what an apostle is. It is an interesting and informative listen. There is so much to this book. There is of course teaching about the apostolic and what makes up an apostle but this book is so much more. It is filled with practical faith giving advice and teaching that would encourage anyone not only apostles or people called to be apostles. It has so much information and so rich is the information that you will find yourself going over the book time and time again. Author of six kindle books and two books on audible. Paragraph after paragraph have been confirmations to me. I'm in the middle of this book, but I am hanging on every word. I pray as I listen, and have asked the Lord questions and the next paragraph would be my answer. Truly a blessing from the Lord, with a truly NOW Word for this season of the spirit.